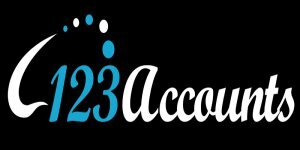 Proving Accounting and Bookkeeping services to various clients across the SME sector. This included implementing various accounting controls and procedures and training existing staff and business owners.Financial systems upgrade, hosting or new system implementation from scratch. We have hands on experience implementing new financial systems from the scratch.If you are not happy with our service we will refund the fees without a question.